Social media today has become an integral part of our daily lives, a tool that is equally necessary as eating, and breathing. And where people throng in numbers, businesses surely try and pave their way to market their goods and services. As per Statista, Facebook had a whopping number of 2.19 billion active users. Also, around 1.45 billion users visit the social network on a daily basis. Buffer is one of the most recognized tools used by businesses today. Once started off as a scheduling tool for Twitter, it supports all major social media websites today including Facebook, Linkedin, Instagram etc. 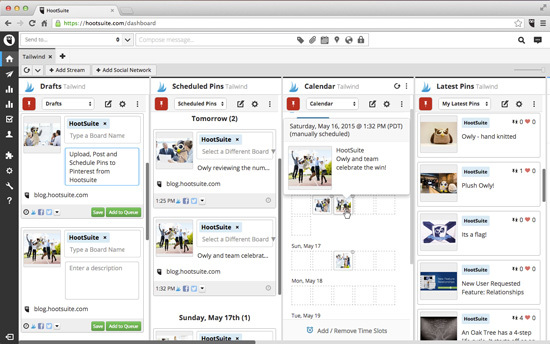 Apart from social media platforms, it also works for different third-party extensions. You can use it to upload custom photos, videos and any other media that you would like to upload on your company’s social media account. You can also control your posting schedule with the help of this tool so your content remains evenly spread out on your page. A user also is given the authority to reply to posts as well as add other team members. Hootsuite has been around the block since 2008 and till date boasts of some robust content that makes it a favorite amongst budding entrepreneurs as well as large-scale companies. These simple analytics apps are easy to use and come with a host of features. You can find and schedule your social content, identify different influencers as well as connect with all your existing followers. If you have multiple accounts, then Hootsuite can help you give a quick overview of all your pages as well as accounts managed by you. It also comes with a complete set of social media management tools like curation, sweepstakes hosting, scheduling, analytics and team management. Looking for WordPress themes and website templates for your online page, website, and blogs? Then check out latest Themeforest software discounts. If you are looking for something more than a social media management tool then IFTTT is your best bet out there. IFTTT is an acronym for “If this, then that” and runs via platform-specific applets that offer more specialized and concentrated efforts to online marketing. It divides its applications into different features that are specific to platforms like Google, iOS etc. All you need to do is select a few applet combinations to automate your online processes. For example, you can set up a Facebook post every time you make a new Instagram post. There are a number of service combinations that you can use upon signing up. The best part is that IFTTT helps you connect different online marketing services of your company without you actually learning to code. 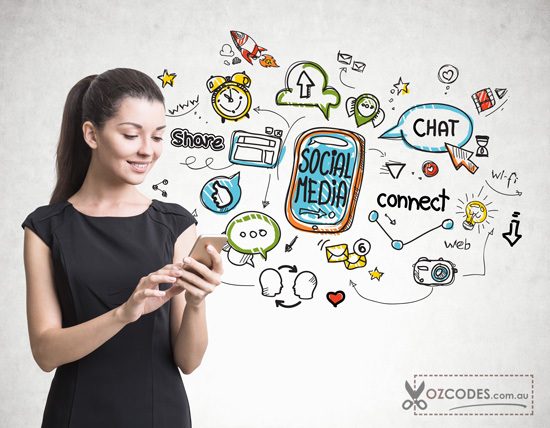 At first sight, SocialOomph may not look like much but its functionality gives it an edge over other social marketing tools available in the market. You can now schedule different posts, upload a number of different updates, look for different people to follow and monitor progress and activity of all your other networks that are all channeled into the central dashboard for you. With SocialOomph, you can support the most prevalent and used social media channels including Facebook, Twitter, LinkedIn, Tumblr and Pinterest. Keyword shortening, intuitive follower analysis for audience engagement as well as URL support comes standard here. DNS web solutions and web application security are important matters for any company to pursue. Want to find the newest, freshest and popular content doing the rounds on the web? Look no further than BuzzSumo. With this tool, you can plug in a series of keywords with the search bar and return with a list of the most relevant links and popular trending posts present currently on social platforms. This serves as an excellent tool for marketers looking to check on their competition, learning the newest trends and coming up with new content marketing, marketing strategies and social media campaigns for your online page. This will also allow you to find new influencers that can help you in your goal of gaining a following. 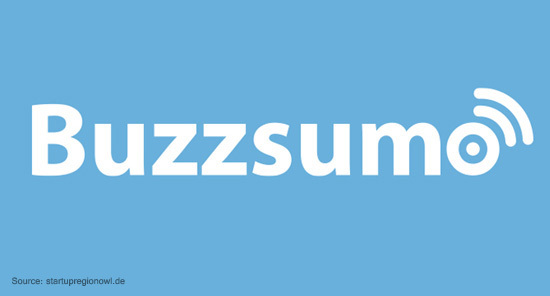 BuzzSumo comes with a number of different plans that one can use as per their business needs and organization size. You only get one chance to make an impression on the virtual space, Make sure to make the most of it with the best social media marketing tools for 2018.